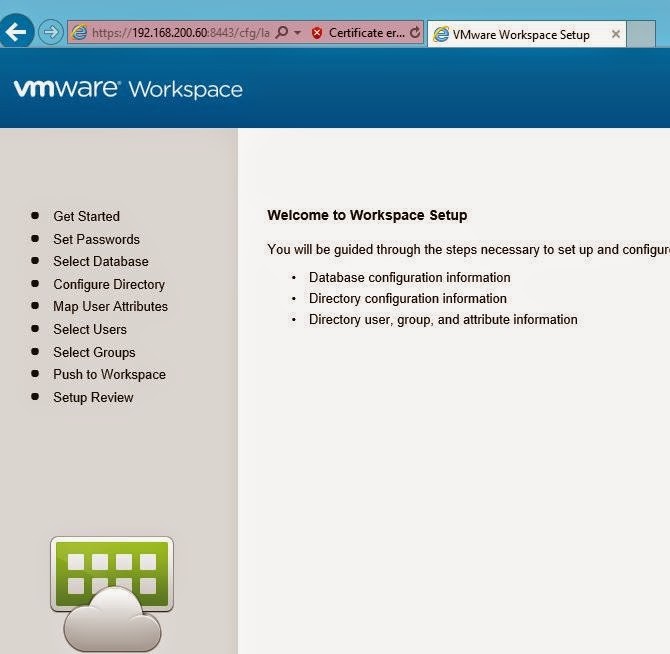 This is a short blog about the installation and configuration of VMware Workspace 2.1. 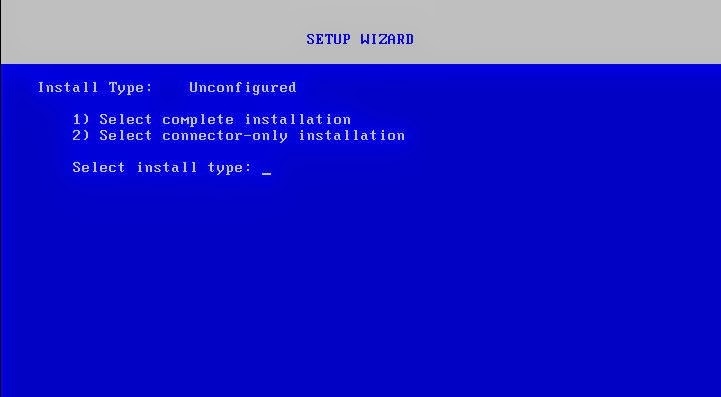 It will show you the installation after you imported the OVF and how to setup Workspace. The 2.1 version has been released recently so to prepare for customers I decided to take a test drive. All requirements can be found here. 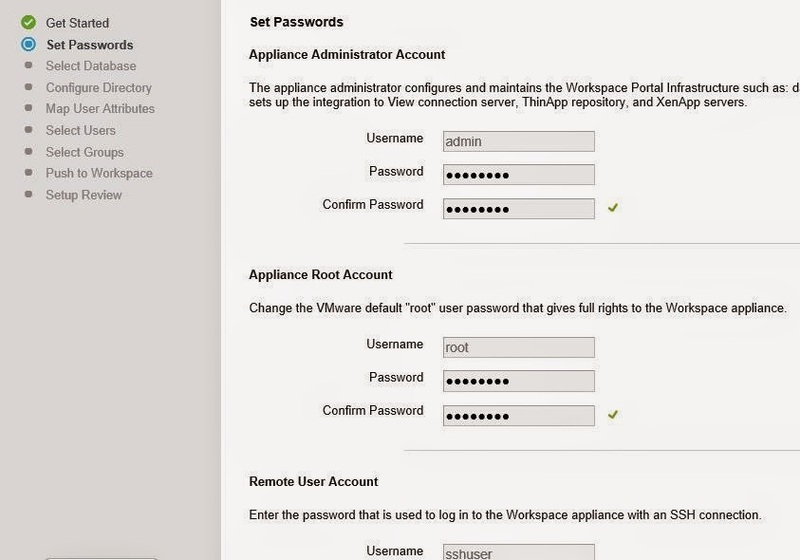 Connect to the appliance with the FQDN to configure it. I used workstation to quickly test the product, didn’t want to setup a lab for this so it’s just one domain controller and this appliance. 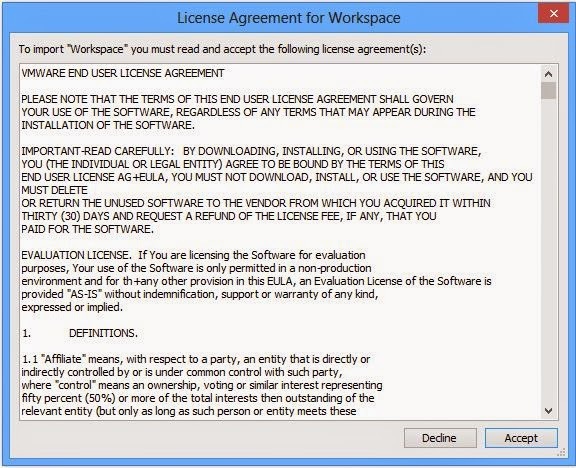 Before you can import the OVF you need to accept the license agreement. 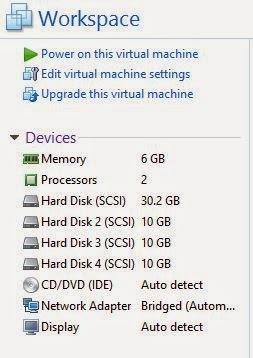 After it’s deployed you will see a virtual machine with the following specifications. 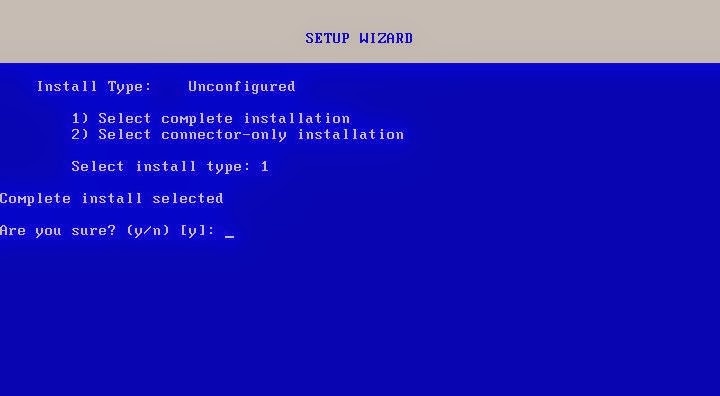 I fired up the virtual machine and got on with the installation, first question you get is whether you want the complete install or just the connector. As the documentation says nothing about this installation phase I chose Complete…. complete is with connector I presume @VMware? So a 1 that is, you get a question if you’re sure… well I’m not but I wouldn’t be with number 2 also. Next up is networking. I created an A-record with the name wp and assigned it to 192.168.200.60. This was a wrong setting later on in the blog I wil show you why. 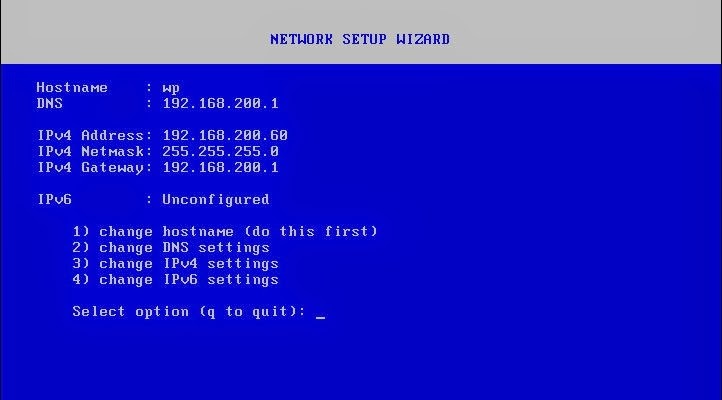 My domain controller and DNS server is on 192.168.200.1 so made sure that was entered and on we go. After you have set this up you can enter Q to quit. 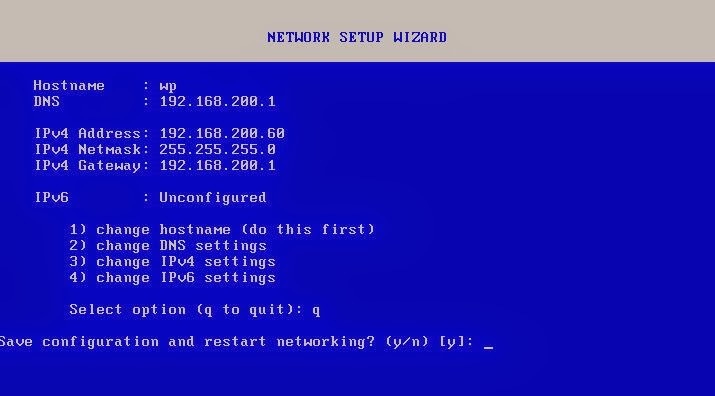 It will ask you to restart networking to make sure the details you entered are active. Installation is a breeze so far, now lets see what happens with confguring. Open a browser and browse to https:// to start configuration. 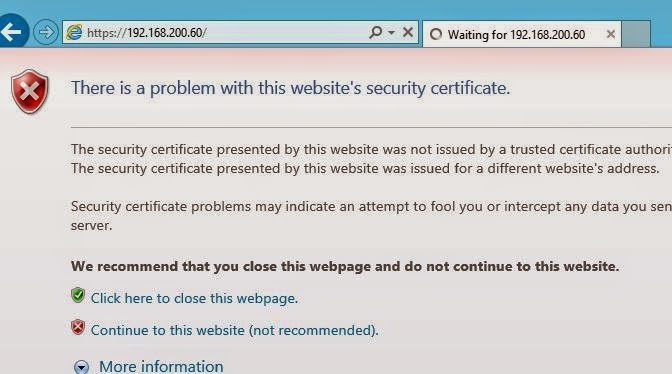 You get a certificate warning for we use a self signed at this moment. The setup starts with a welcome. First we set all passwords for admin, root and sshuser. Next step is the database. For testing purposes I’m gonna use the internal database. Clicking continue briefly shows a popup and than an error. I did a restart of the appliance and after I log back on I get the activate connector message. I checked the documentation but nothing is mentioned there. I did a complete reinstall but this is the page I end up with..
Any ideas are welcome, I’ll be doing some tests and will keep you posted. 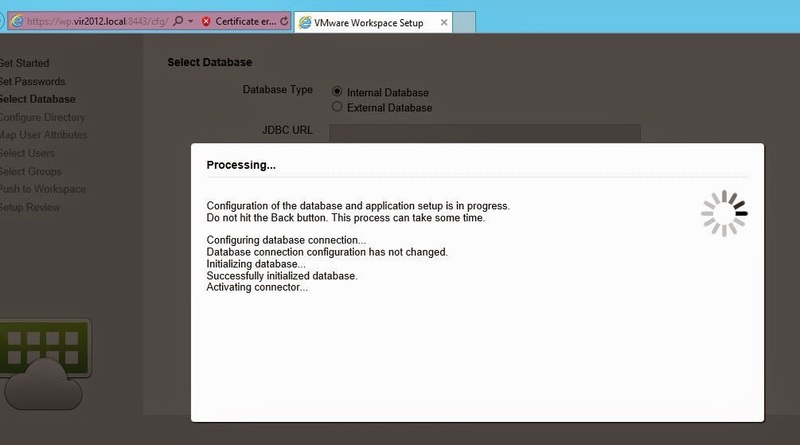 Okay after very good comments on a VMware community post I went back to the lab and did soe more testing. What I didn’t test previously was connect to the damn thing over FQDN. So I deleted the appliance and re-imported it. 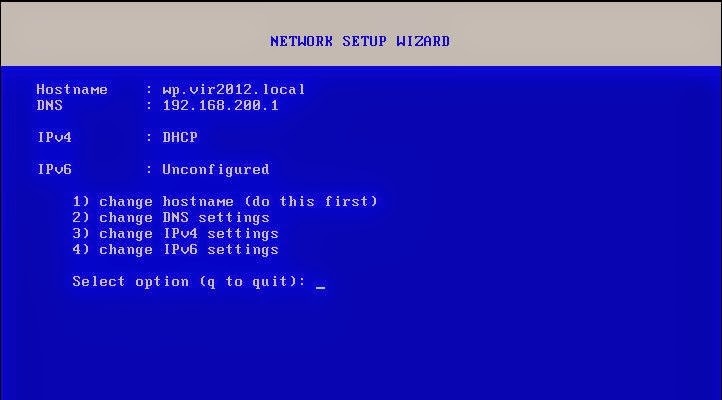 This time I made sure I used DHCP and used the FQDN for the initial installation. So lets connect to the FQDN and see if configuration goes fine now. Okay I skip the password screen that went fine, lets start at the database. I chose internal and now it goes fine, so remember to connect to the FQDN. 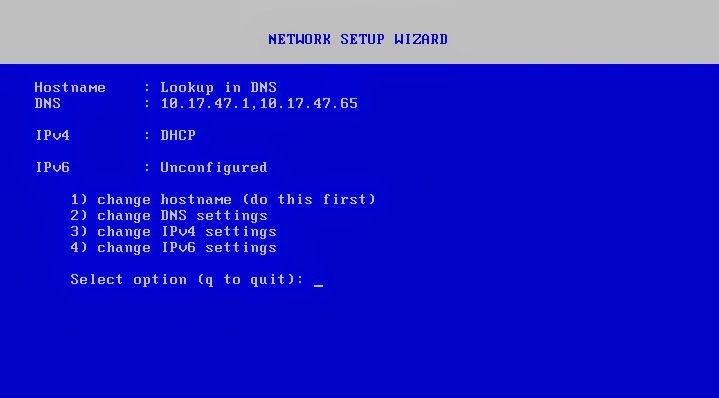 Next is the Bind and Base DN for the Active directory. If you want to find your bind DN just open a command prompt and run DSQuery User. The above screenshot is wrong I just noticed, the OU=Users in both lines should be CN=Users. The user you use to read the activie directory has to have a first and last name as well as an e-mail address. So now my administrator account is called Admin Strator. You also have the option to select a demo user store. 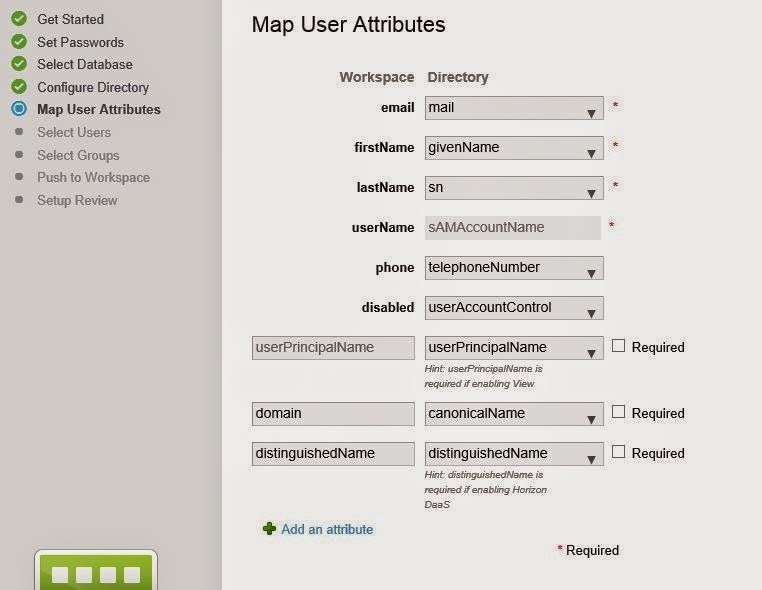 You can map the user attributes and select what is used for that, I left them default here. If this is the first appliance make sure the check box is marked to sync the users. The DN for the user is shown here, this is the correct setting to connect to the AD. 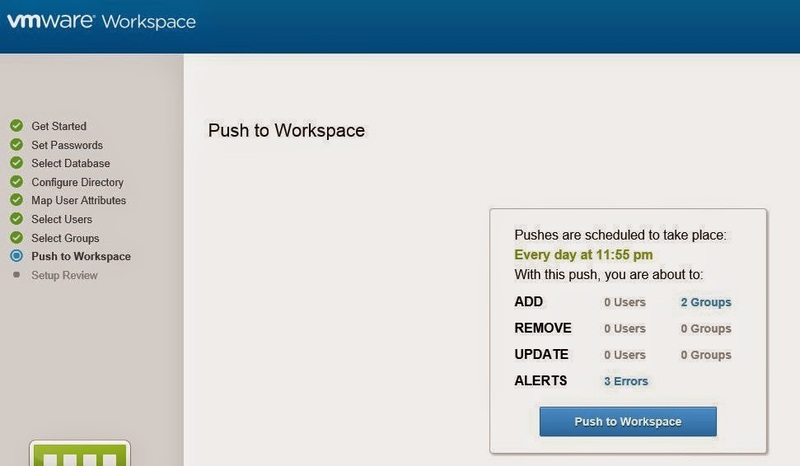 You can add more groups of users to the workspace, I select domain users here. ..and then we’re finished so I pushed the configuratio to the workspace. 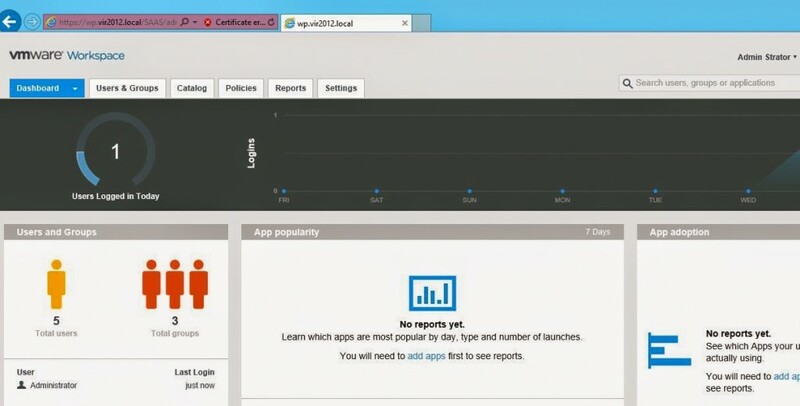 Setup is complete, so now we connect to https://wp.vir2012.local/SAAS/admin and we log on with the Administrator account. The account we just used to read the active directory. And that’s it, workspace is setup. It’s pretty straight forward if you know about the FQDN.